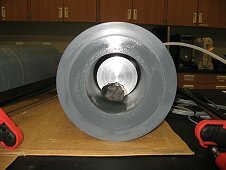 Every once in a while a very special meteorite comes along that we like to take to the University of Central Florida (UCF) so they can measure the bulk density. 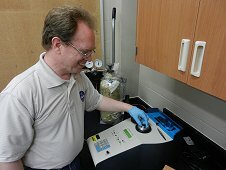 They use two different methods to make these measurements. The first is a pycnometer which uses helium as the medium and the other method utilizes tiny glass beads. 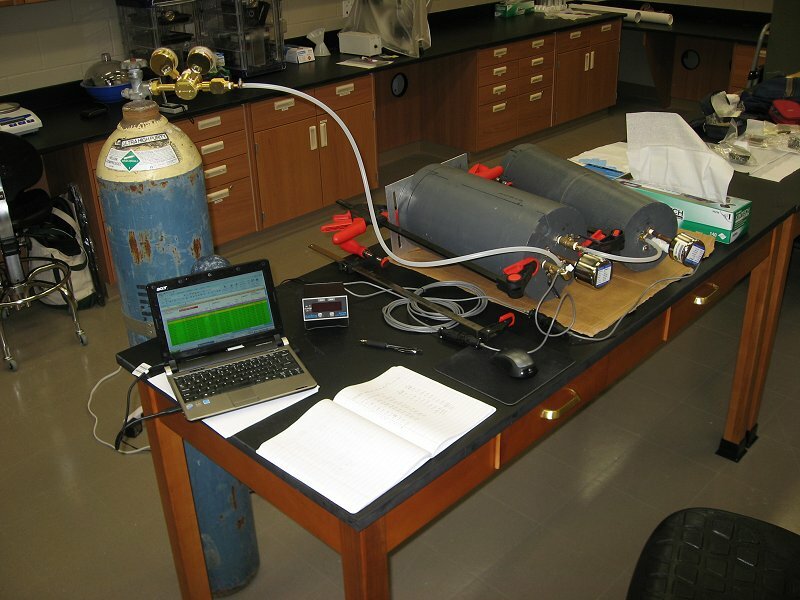 It takes approximately 1 - 1.5 hours to do both the glass bead and helium methods to measure a sample. 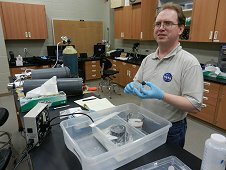 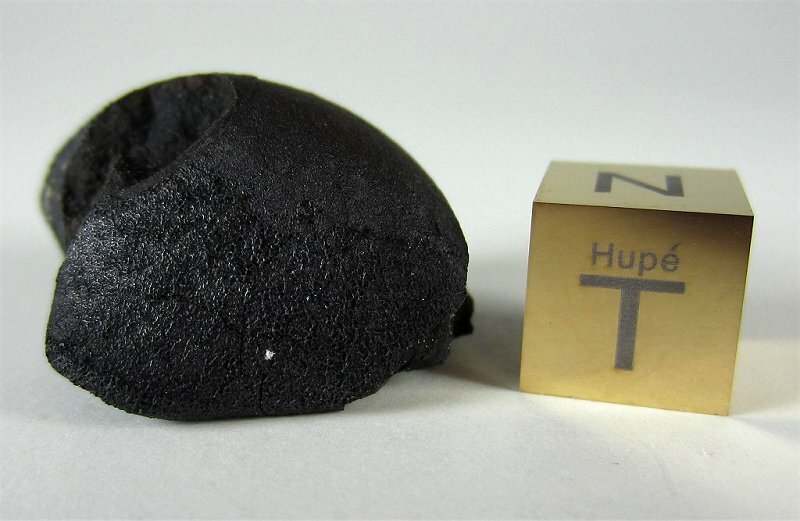 There are several repetitive steps needed to get enough measurements to determine an overall average density for the meteorite. 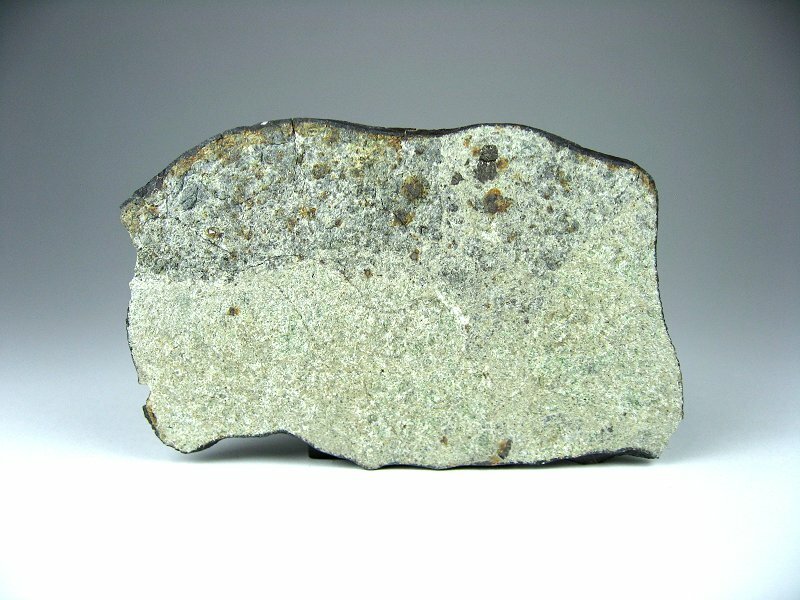 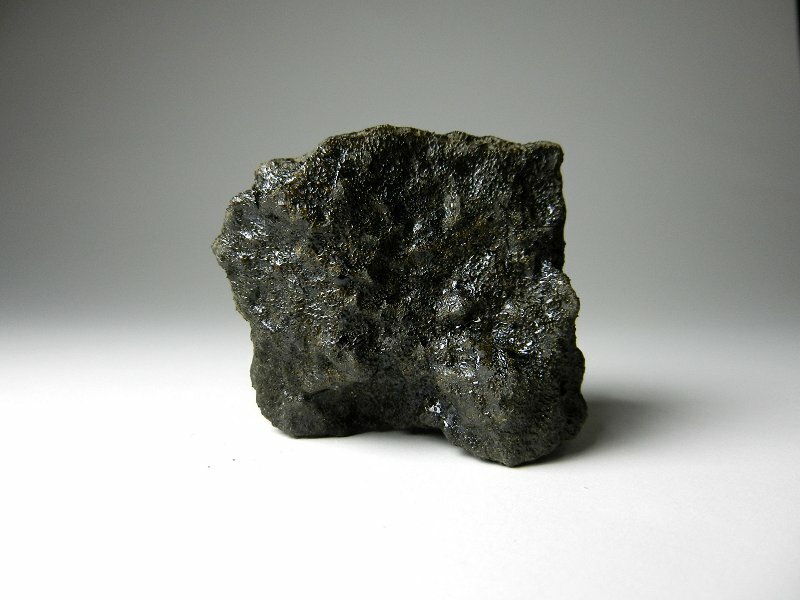 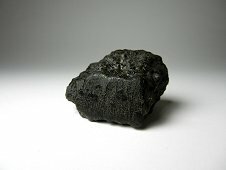 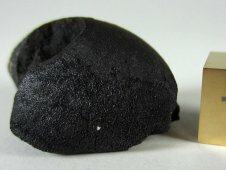 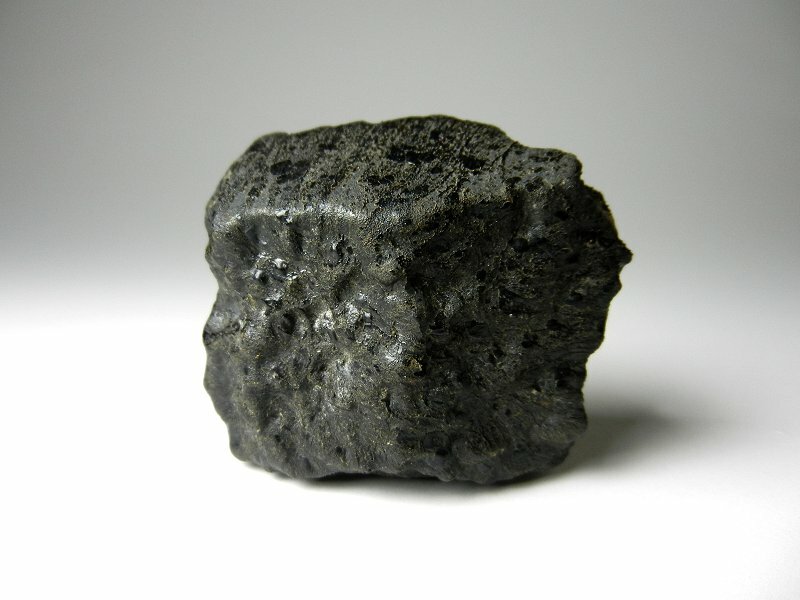 I have taken several planetary meteorites and some very special achondrites to UCF over the years. 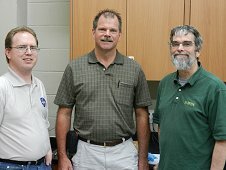 The scientists who I have worked with are; Dr. Dan Britt of UCF and Vatican scientists Dr. Bob Macke and Dr. 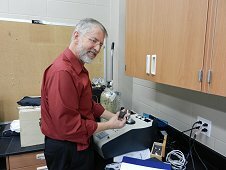 Guy Consolmagno. Bob Macke, inserting 9.9 gram Sutter's Mill stone into pycnometer to measure bulk density. Greg Hupe with Vatican scientists, Bob Macke (left) and Guy Consolmagno (right). 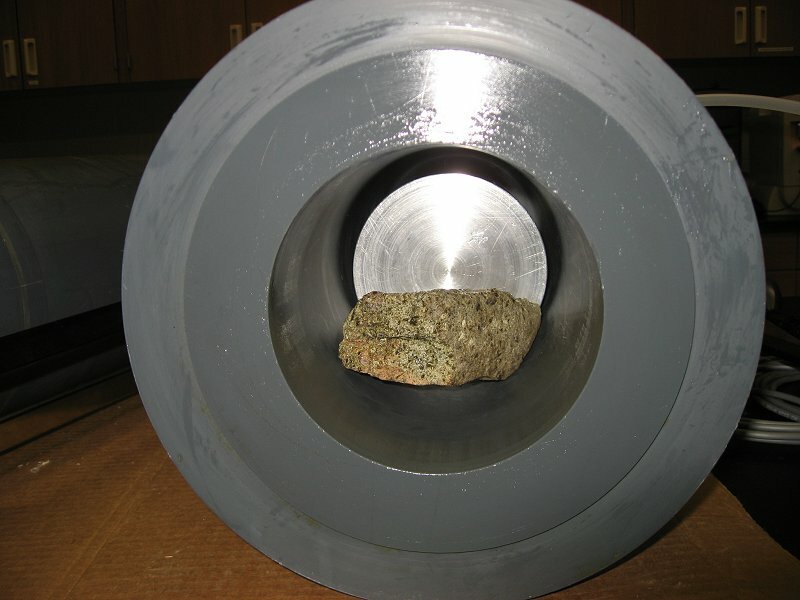 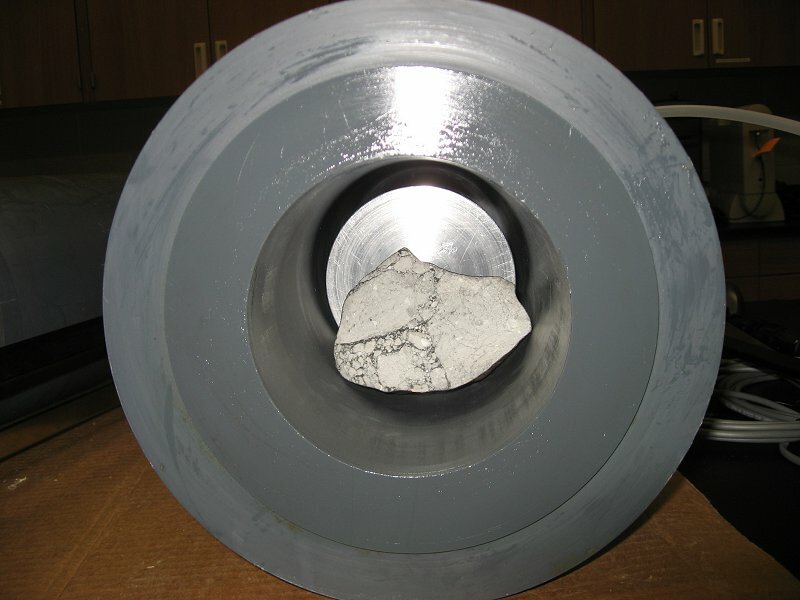 Tissint stone in the removable chamber that will be inserted and sealed into the pycnometer. 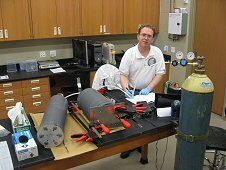 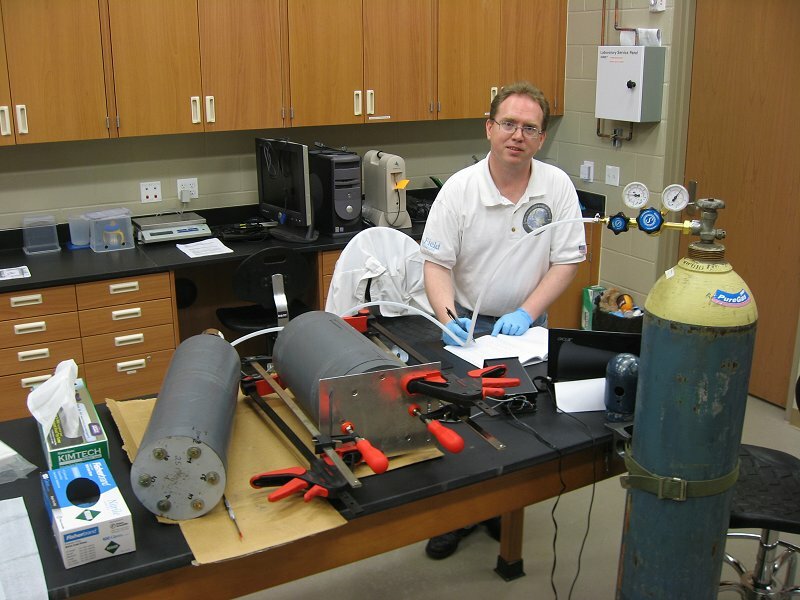 Workstation in UCF laboratory for measuring density of meteorite. 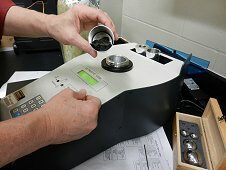 NWA 7030 in pycnometer chamber to perform density measurements. 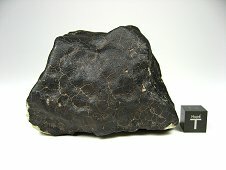 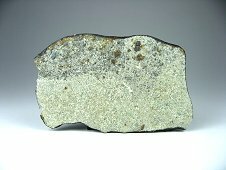 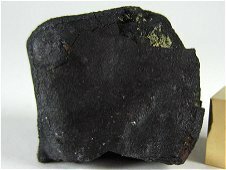 Complete NWA 7030 ungrouped meteorite. Interior matrix view of NWA 7030. NWA 482 main mass in large pycnometer chamber. 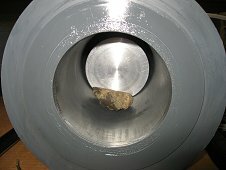 NWA 998 main mass in large pycnometer chamber. 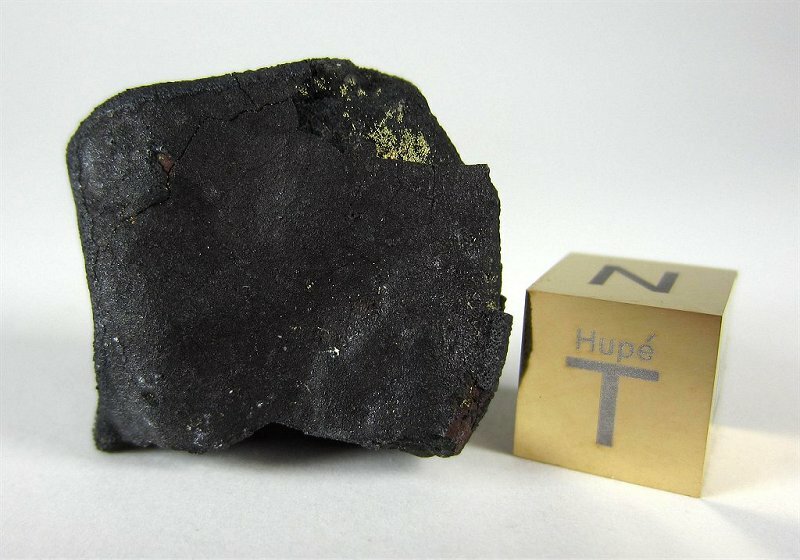 NWA 6704 fragment in large pycnometer chamber.